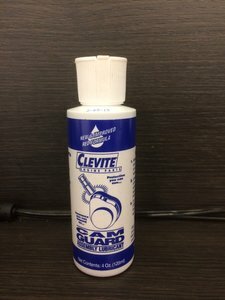 Clevite 77 Cam Guard assembly lube. Bottle of 120ml (4 oz.). The most appreciated camshaft assembly lube.